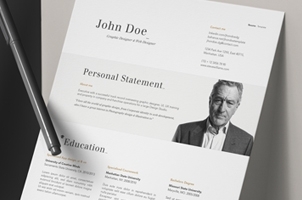 Our creative and professional resume samples and templates are ideal to present your skills to any third party. 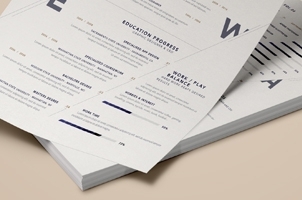 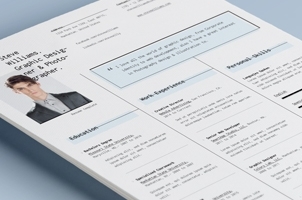 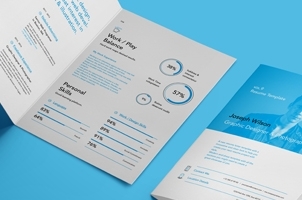 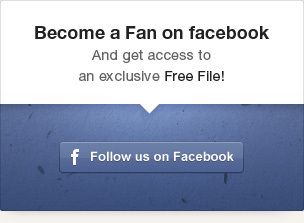 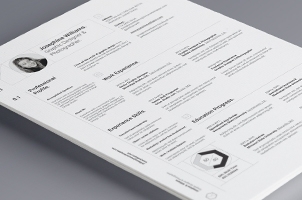 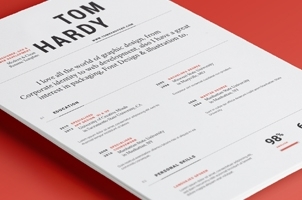 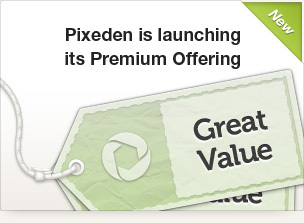 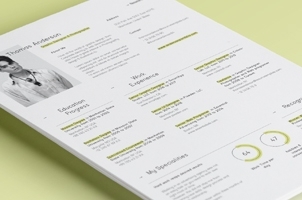 Each premium and free resume template is print ready CMYK at 300 DPI in Adobe Illustrator AI and can be saved in PDF. 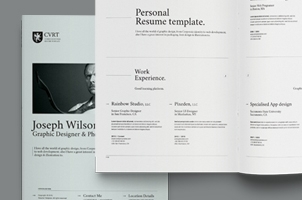 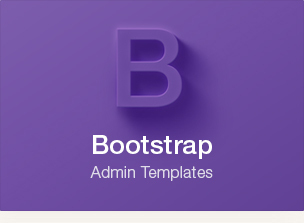 A new resume letter template with a innovative and clean look to help you create your next resume project with style.